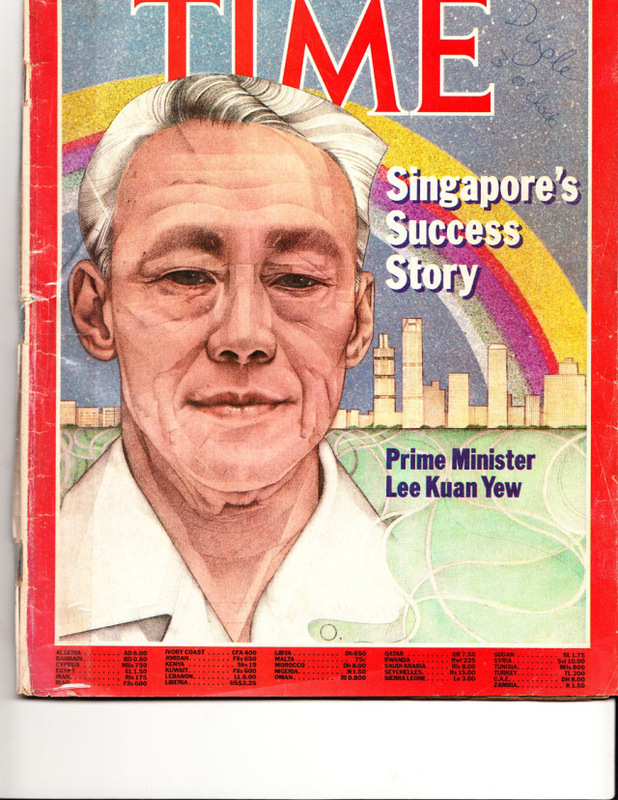 Lee Kuan Yew, the indisputable Founder and Father of modern Singapore is dead. He reportedly passed away today peacefully in his sleep. 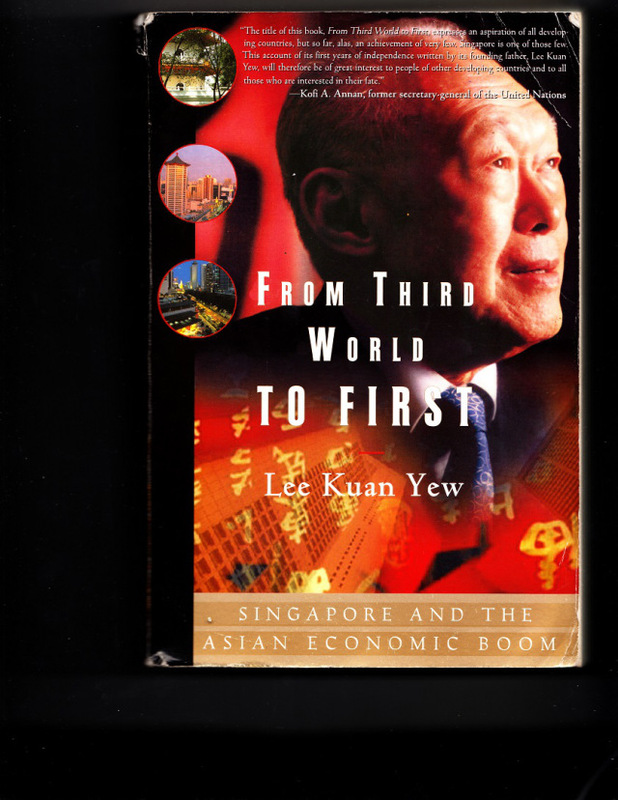 While some saw Prime Minister, LK Yew as dictatorial, his methods changed sleepy and abandoned (by bigger and better-endowed to succeed Malaysia) Singapore port to a world center of banking and successful First World Country within three decades. He would later overtake – and even surpass – Malaysia, the bigger partner that he took his country to join in a federation after independence. Whatever he did and whatever method he used – he was always the first to acknowledge that his governance method was strict – he did everything with the interest of his city-state paramount. He probably would not have achieved all he did using conventional methods. 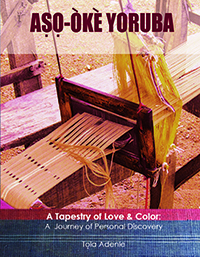 Lee was predeceased by his wife, a Singaporean who was also an Oxford University alumnae. He is survived by a son, the current Prime Minister, and a daughter. I just wished Nigeria had such a leader. Chief Obafemi Awolowo provided such leadership in Western Nigeria but this was scuttled by the envy and cooperation of our foreign and local colonial masters. We have not been able to extricate our region from the stranglehold of these parasites/predators ever since. Yoruba people need to wake up particularly as the coming election offers us yet another chance to get our acts together and get our autonomy in or out of the amalgam that is Nigeria. I wonder how the younger Yew is doing after such a solid foundation from his father. Your tribute is at emotanafricana.com which is great. In fact, once the traffic regarding Lee’s essay abates a bit, I’ll work on the merging of the two blogs as wordpress.com has already shown what needs to be done. The merger is a must. It is really a tragedy that Yoruba is still to find a political rhythm since the demise of this Great Awo but how long can this go on? It seems the problem of selfless leadership is one that the whole of our continent continues to grapple with, especially with the demise of the Icon, Mandela. Listening to and reading the tributes being paid LKY from leaders from around the world does make our lack of such leaders even more painful. The younger Lee grew up at his father’s feet, and had been in Parliaent long before the succession but I watch him make the announcement of the passing of the father with words to the effect that he cannot be replaced. With Asians’ usual tenacity and focus, I am sure Singapore is already on an irreversible course, especially since Lee 1 did work with many capable and brilliant technocrats and politicians although many have long quit the stage. We cannot but wish Singapore and her citizens well, and continued prosperity. I’m sure better days lie ahead, and remember Awo’s words of the light that will come at the end of our darkness which seems to be taking too long but it should, will – happen.